High demand is reported to be fueling increases in price for “First Time Buyer” property (two bedrooms or fewer) in a survey of house prices from Rightmove. Prices for these starter properties are up 4.9% on last month and 9.6% overall for the year. 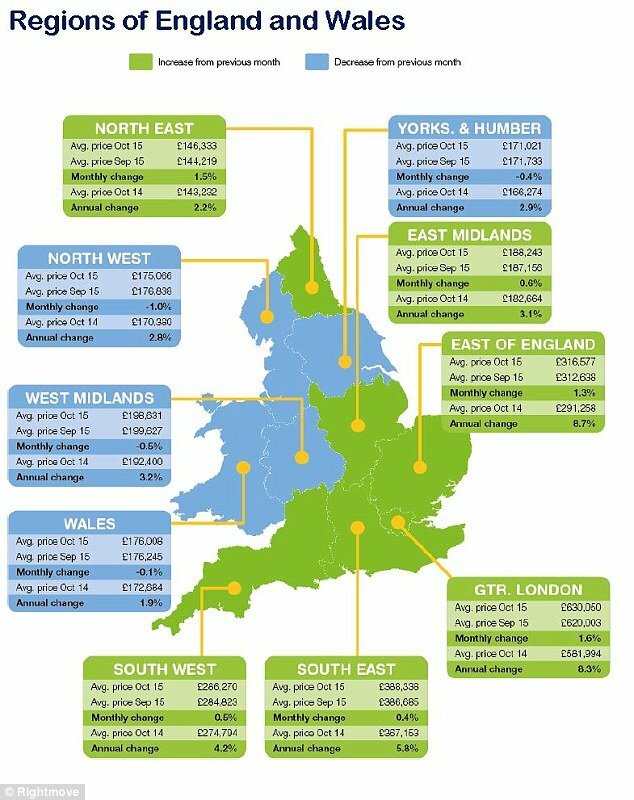 The national average price of all property coming to the market has increased 0.6% this month to £296,549, which is 5.6% more expensive than 12 months ago. The number of first time buyer properties coming on to the market was actually down by 8% on last year. An inability to move on and upwards from starter homes is now having a detrimental effect on supply along with a vicious circle of high tenant demand leading to Buy to Let investors competing with first-time buyers according to Rightmove. Student wanting first property and to be full time landlord by 30?